Hi Everyone its Michelle from Scrappin with my Bug!!! 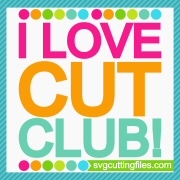 My day here at SVG Cutting Files! 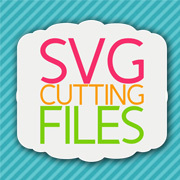 This week SVG Cutting Files has been releasing different animal cards... today's is a BUNNY !! 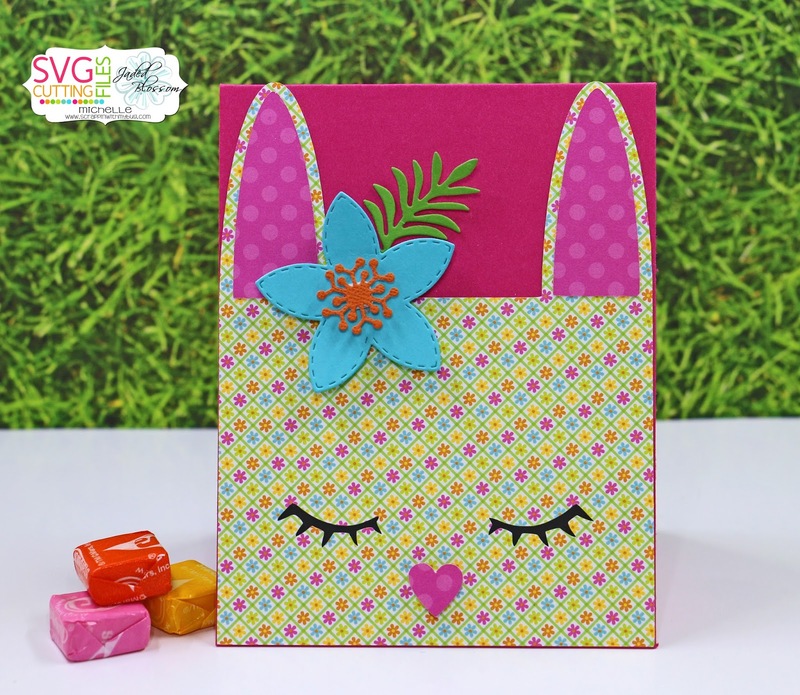 The A2 card file is called Animal Face Card Bunny being released on Friday! In addition to the card base I used the Jaded Blossom Tropical Flower Dies !